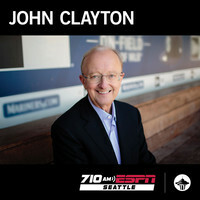 The final hour of the week includes a conversation about AM with Robert Cessna. Plus, calls from Squirrel and Millie. 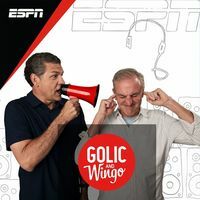 Golic and WingoBest Of: Dagnabbit! 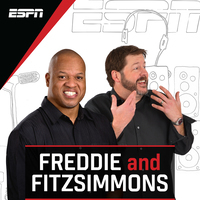 Golic and Wingo | Best Of: Dagnabbit! 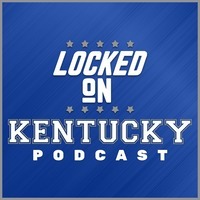 The guys talk about Ben Simmons dominating the Nets with Chiney Ogwumike before previewing the Crawford/Khan fight with Teddy Atlas before talking with Dwayne Haskins more. Jesse Washington of the Undefeated talks about Kyrie Irving's postseason effort so far. Dan Shaughnessy of the Boston Globe talks about the Red Sox rocky start. Houston and Milwaukee are continuing their success in the playoffs. 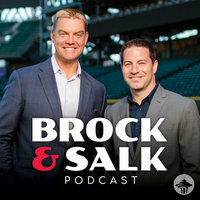 We re-listen to the Nuggets and Spurs stumps. 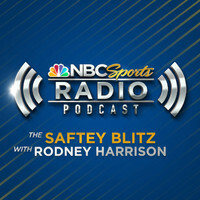 Michael Grady of YES Network talks Nets. Tony Barnhart fills in for Paul. Guests include Auburn HC Gus Malzahn, TexAgs.com's Olin Buchanan, Adam Rittenberg, Mark Schlabach. Tony Barnhart filling in for Paul. 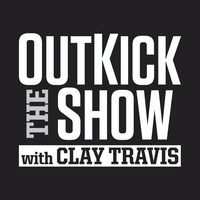 Adam Rittenberg joins the show to talk about the LSU/AM story. Plus more calls. Tony Barnhart filling in for Paul. 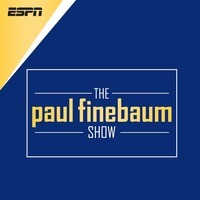 Auburn HC Gus Malzahn joins the show, plus calls on the LSU/AM story. Locked on WolverinesLocked On Wolverines - April 18, 2019: Michigan Mailbag! 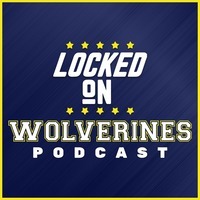 Locked on Wolverines | Locked On Wolverines - April 18, 2019: Michigan Mailbag! Cory goes solo in the latest Scarlet Great for a spring game recap. Is recruiting a problem? What's the deal with Haskins? Smokescreen, stock falling or GMs bad at their jobs? Plus a basketball boom and more.